To work together with people of all backgrounds, beliefs, and walks of life on our shared common ground of teaching skills for safety, respect, confidence, and kindness for everyone, everywhere. 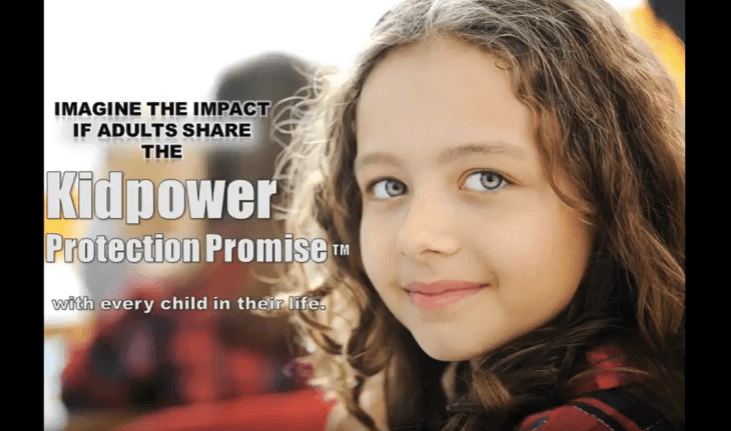 To provide effective and empowering child protection, positive communication, advocacy, personal safety, and self-defense skills for all ages, abilities, cultures, beliefs, genders, and identities, locally and around the world. 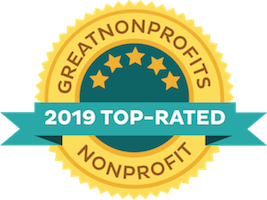 To provide extensive resources in teaching effective, upbeat, and empowering child protection, positive communication, and personal safety programs for all ages and abilities – locally and around the world. To prepare children, teens, and adults, including those with special needs, to prevent and stop bullying, abuse, harassment, assault, and other emotional, social, or physical violence. To establish an international community of leaders who are dedicated to establishing a long-lasting organization that can sustain this work. Honest. 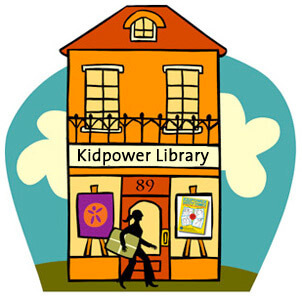 Kidpower is committed to creating an honest community where people can and will speak up clearly and respectfully about even the most difficult issues. We have a deep commitment to ethical practices in all we do. Evolving. We are always looking for ways to improve and are open to new ideas. Fair. We develop clear win-win agreements and uphold high standards. We are committed to applying them equally and fairly to people at all levels of involvement with our organization. Supportive. We encourage people to take good care of their well-being and to make their health and their loved ones their top priorities. Productive. We will be effective and efficient in how we use our own time and the time of others. Safe. 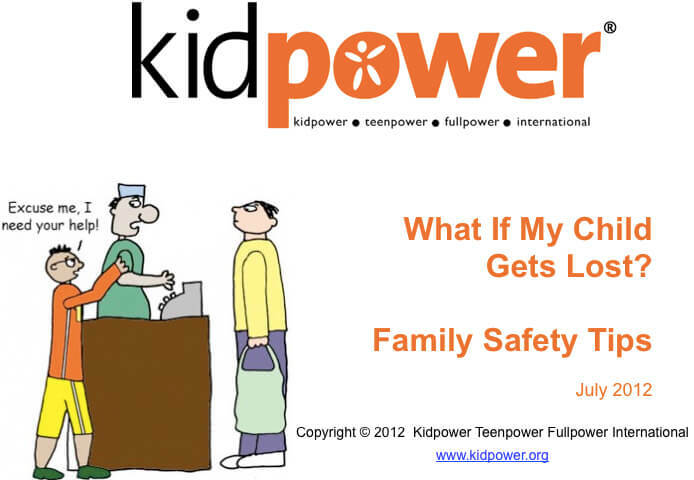 We are committed to ensuring the physical and emotional safety of everyone involved with Kidpower. Collaborative. We will work as a team with each other, with our supporters, and with our students to bring the best services possible to the most people possible. Pro-Active. We anticipate problems and take action sooner rather than later. We don’t sit back and wait for someone else to do what needs to be done – we anticipate new challenges and address problems quickly. We get help to solve problems if we are stuck. Courageous. 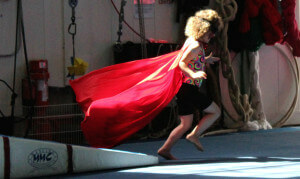 Kidpower stands up for its beliefs. We don’t let fear, embarrassment, inconvenience, or discomfort prevent us from working towards our goals and upholding our values. Joyful. We will act enthusiastic, hopeful, and positive in all our communications with others, even when we need to set boundaries or refuse someone’s request. Appreciative. We honor everyone’s contributions and acknowledge people for what they do. Inclusive. We welcome people of any age, culture, religion, race, gender identity, sexual orientation, any kind of disability, political belief, nationality, marital status, or level of income, who share our commitment to integrity and safety for everyone and who can join us in upholding our values.